Made for superstretch titanium lined neoprene - offering supreme warmth. A plush thermal lining for added warmth and comfort. 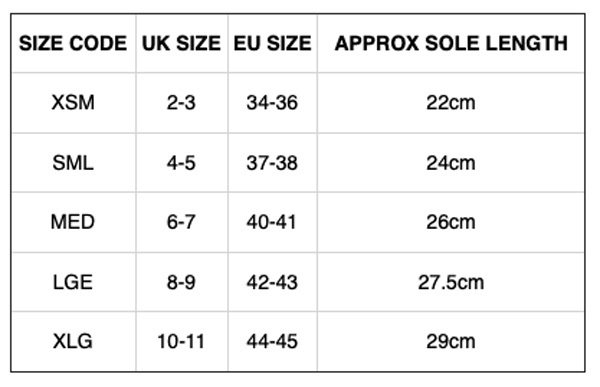 Ballistic nylon sole for extra durability. 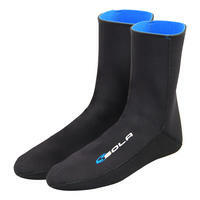 The perfect companion for your winter wetsuit. 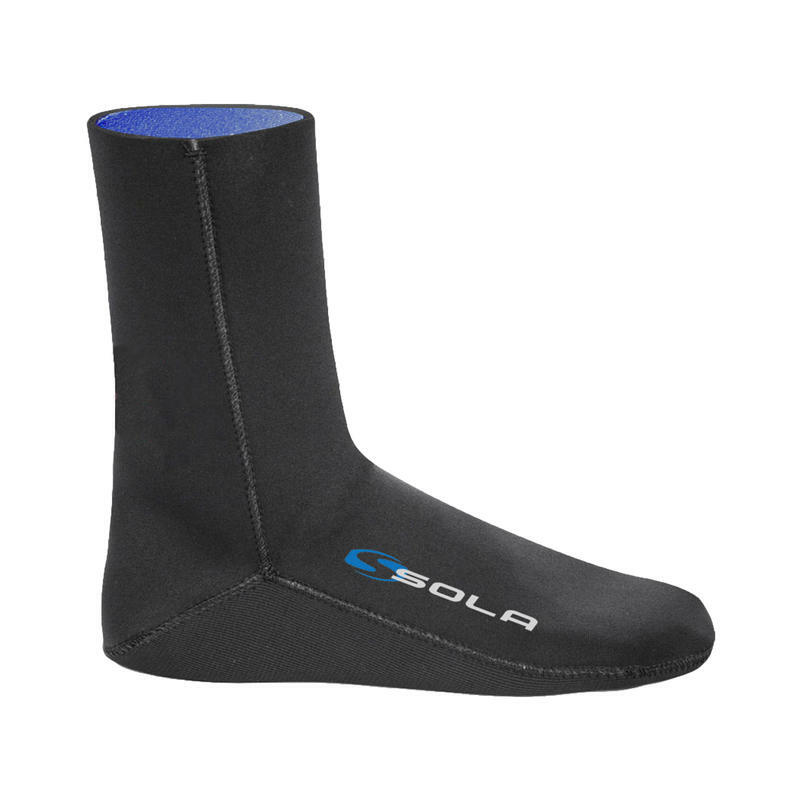 The SOLA Titanium Blindstitched Sock, is designed for complete immersion in water and has been constructed to keep feet warm by being a snug fit with the water trapped. This trapped water is then warmed by being between the foot and the sock by natural body-temperature to form an insulating layer. 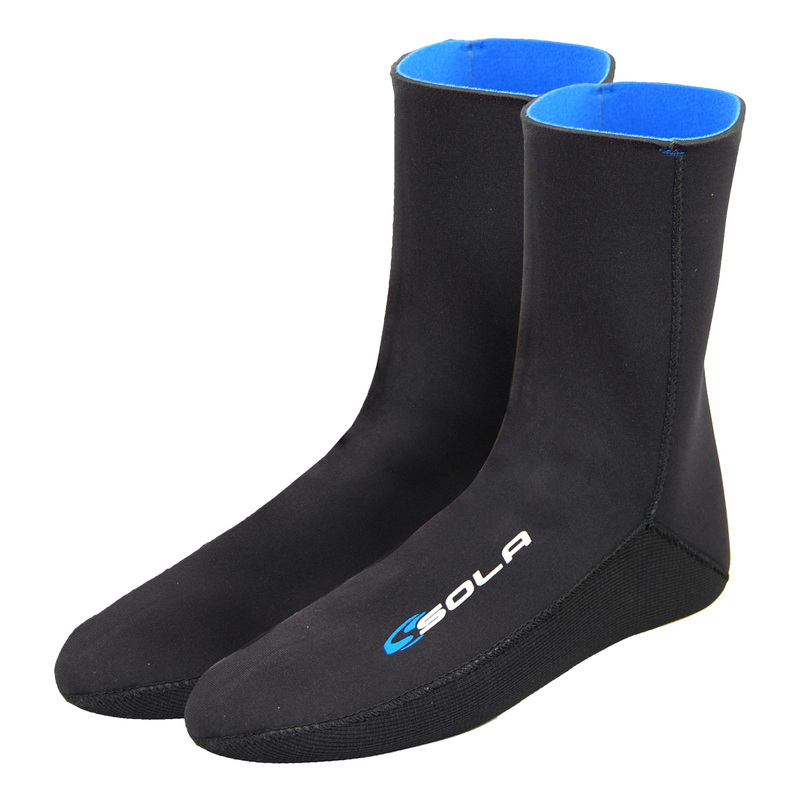 The SOLA Sock has been constructed from expanded neoprene so that it functions like a wetsuit to which it is the ideal accompaniment.